hot hot hot!! strawberry jalapeno margarita. i love sweet. i love spicy. i love MARGARITAS. i had my first strawberry jalapeno margarita at papagyo, a delicious mexican restaurant that’s way too close to my office. they have the most excellent fish tacos, something i never thought i’d ever like, and, um, this tequila slushy tower thing. you heard me. 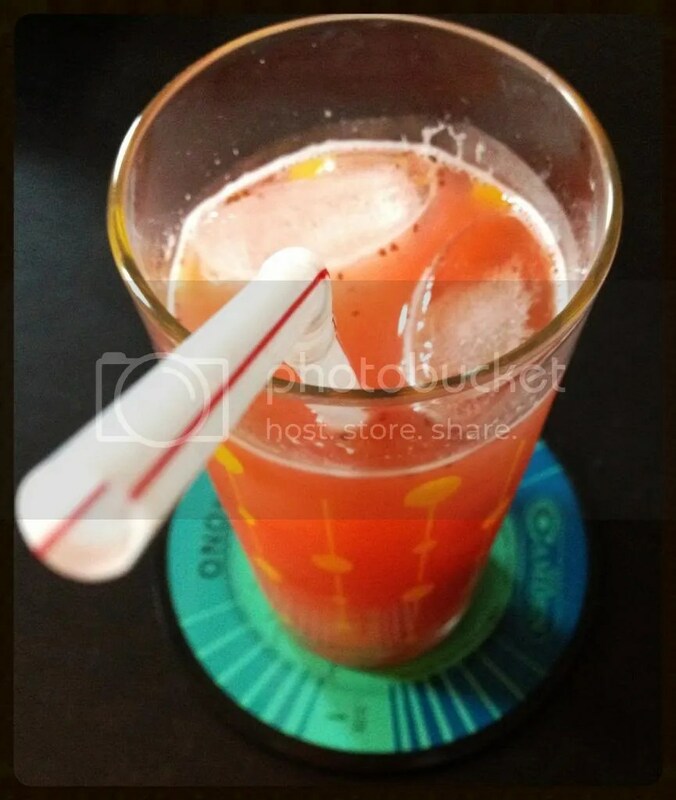 i fell in love with this summery drink and was craving it this weekend. thank you, pinterest. jalapeno infused tequila. MIND BLOWN. i used an empty hot salsa jar. clever, no? firstly and very most importantly, the recipe i found called for the infusion time to last at least 6 hours. i dunno about you, but when i want a margarita, I WANT A MARGARITA. 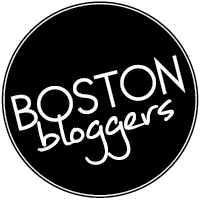 read: my infusion lasted 3 hours at best, and holy smokes i’m glad i was impatient. one cup of booze plus one jalapeno will very shortly equal FIRE. i’m wondering if the recipe actually meant for an entire bottle. also the fact that it calls for 1-1/3 cup of the end resulted tequila when you only started with 1 cup… this magical potion defies science! i HIGHLY suggest pureeing enough strawberries to drizzle over ice-cream and eat while waiting for the tequila infusion thing to be ready. store extra in the fridge. thank me later. i’d like to remind you to add the triple sec, as i completely forgot about it and was not prepared for the amount of HEAT. i also recommend straining out most of the strawberry seeds. i didn’t and felt like i have a glob of them stuck in the back of my throat. the cure for that apparently is eating a fistful of cape cod kettle cooked potato chips, just in case you’re wondering. the original recipe can be found here. her photo of the end result is way prettier than mine. 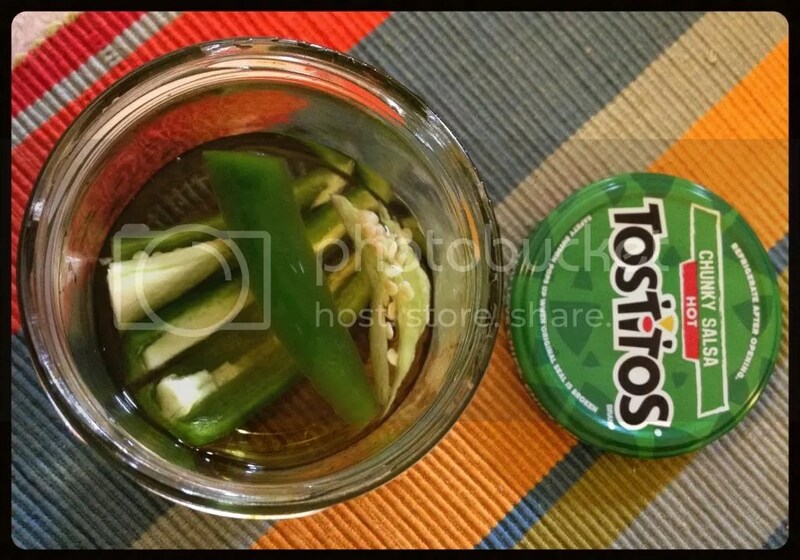 INFUSE tequila and jalapeno quarters in a glass jar for at least 3 hours; strain. 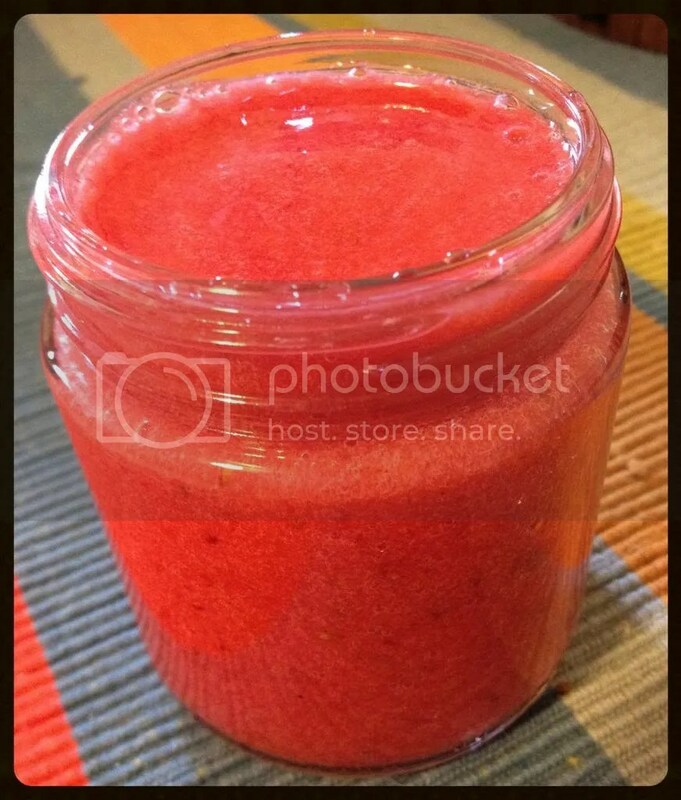 PUREE strawberries and agave nectar in a blender or food processor. strain out the seeds with a fine mesh strainer, if such mesh strainer actually exists. let me know if you find one. SHAKE the above with lime juice and a handful of ice in a cocktail shaker. POUR into sugar or salt rimmed glasses. This entry was posted in recipe, thirsty and tagged Agave, Jalapeño, Lime, Margarita, Mexican, Strawberry, Tequila, Triple sec. Bookmark the permalink. 2 Responses to hot hot hot!! strawberry jalapeno margarita. Yummy!! I will have to try this sometime! !